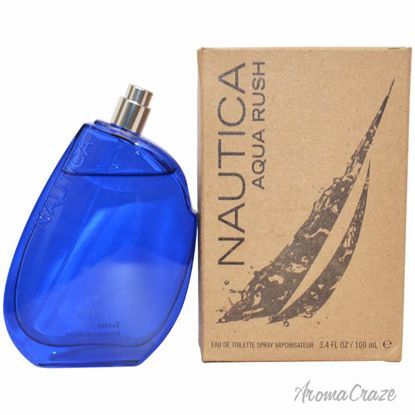 Launched by the design house of Nautica in the year 2012. This masculine fragrance possesses a blend of yuzu, coriander, mint, sage, and violet, aquatic musk, amber, and teak wood. 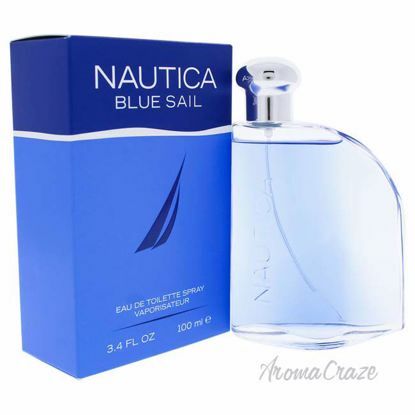 Launched by the design house of Nautica in the year 2012. This aromatic fragrance has a blend of teak wood, yuzu, coriander, mint, clary sage, violet leaves, amberwood, musk, and teak wood. It is recommended for daytime or casual wear. 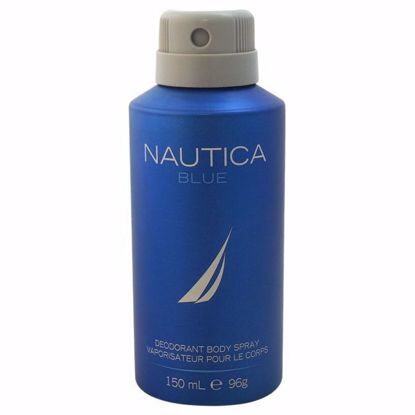 Launched by the design house of Nautica in the year 2012. This masculine fragrance features a blend of yuzu, coriander, mint, clary sage, violet leaves, amberwood, musk, and teakwood. It is recommended for casual wear. 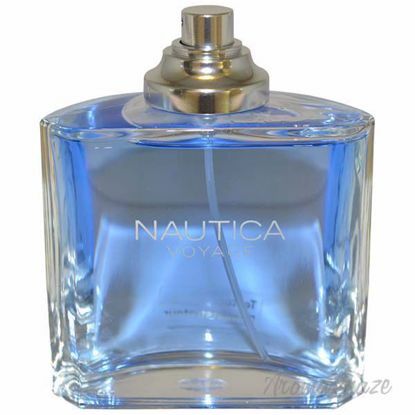 Introduced in the year 2006 by the design house of Nautica. 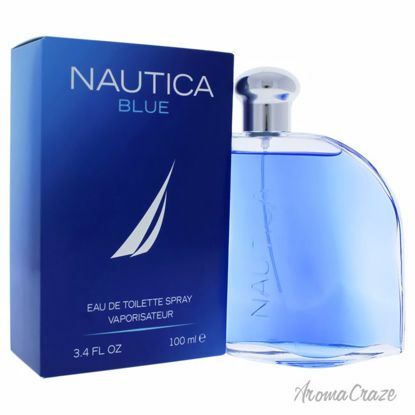 NAUTICA BLUE is classified as masculine fragrance. This masculine scent posesses a blend of: Peach, Pineapple, Jasmine, Cedar, Bergamot, Musk, Sandalwood, Water Lily. Launched by the design house of Cartier in the year 1992. 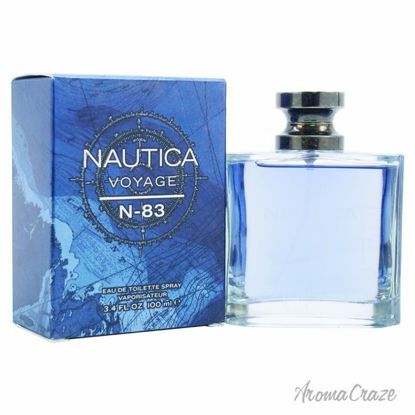 This masculine fragrance has a blend of mint, citrus, wood, musk and amber notes. 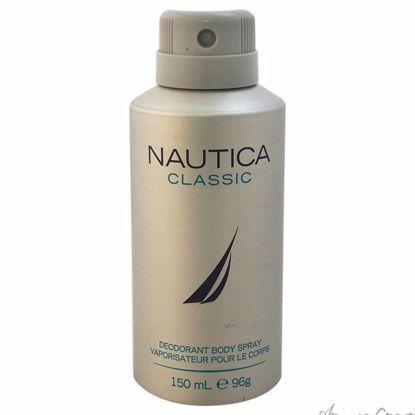 Launched by the design house of Nautica in the year 1992. This Woody Chypre fragrance has blend of coriander, cypress, cinnamon, tarragon, clary sage, neroli, bergamot and lemon notes. 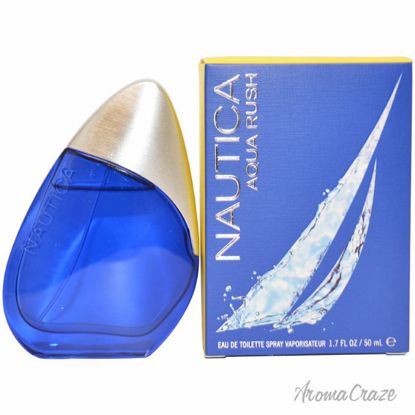 Introduced by the design house of Nautica in 1992. It is classified as a flowery fragrance. This masculine scent possesses a blend of watery florals and tones of aromatic woods. It is recommended for daytime wear. 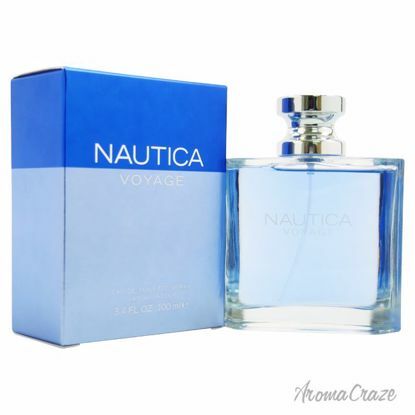 Launched by the design house of Nautica. This is an intense woody scent, both casual and attractive on a man. It is recommended for casual wear. Launched by the design house of Nauitca in the year 2014. 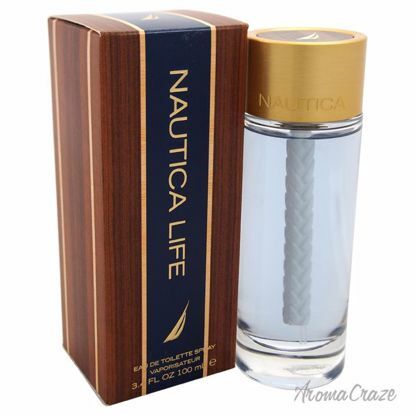 This woody aromatic fragrance has a blend of aromatic spices, green notes, and woody notes. Launched by the design house of Nauitca in the year 2014. 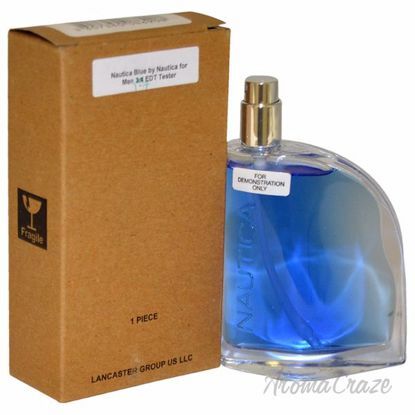 This woody aromatic fragrance has a blend of aromatic spices, green notes, and woody notes. It is recommended for casual wear. 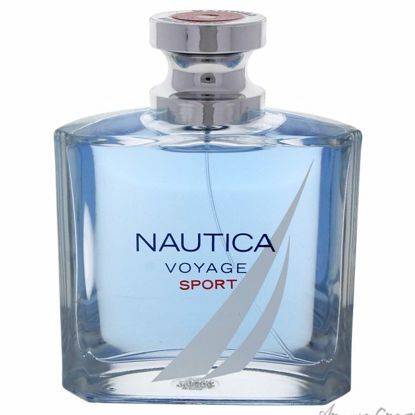 Launched by the design house of Nautica.  This deodorant possess a blend of pineapple, peach, bergamot, jasmine, water lily, sandalwood, musk, and cedar notes. Launched by the design house of Air-Val International. 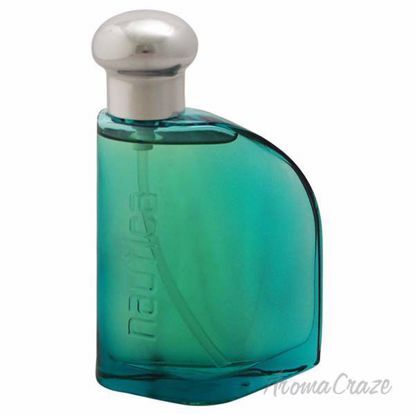 This masculine fragrance has a blend of fresh notes, masculine notes and aromatic notes. 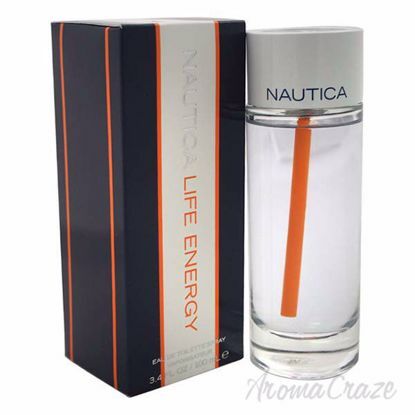 It possesses a blend of peach, pineapple, jasmine, cedar, bergamot, musk, sandalwood, water lily. It is recommended for casual wear. This fresh scent, is reminiscent of sea, air and hemp, with notes of apple, cedarwood, musk, amber, waterlotus, greenleaf and mimosa. 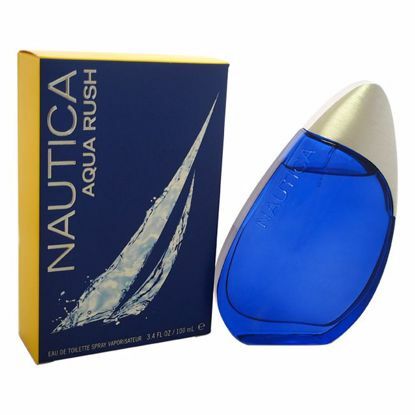 Launched by the design house of Nautica in the year 2007. This floral fragrance has a blend of lime, peony, bergamot, and amber notes. 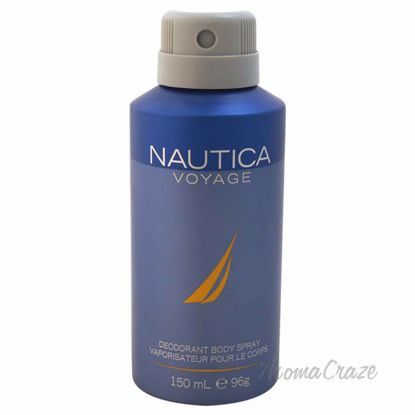 Launched by the design house of Nautica in the year 2013. 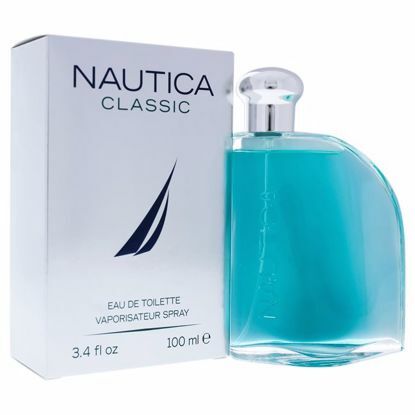 This aromatic aquatic fragrance opens with sea notes, spicy mint, petit grain, cardamom, nutmeg, lavender, musk, sandalwood, and cedar. It is recommended for casual wear.